If you are going for vacation to Langkawi Island, there is no doubt that you will be spoilt for choice on things to buy. There are several stores that offer you only the best products. Given that there are many shopping centers you may be confused on the one to go to. To make your work easier, below is a list of some of the popular shopping malls that you will get in the island. The Jetty Point complex is located at Kuah jetty entrance. It is a convenient place for shoppers who want to do their last minute shopping before boarding the ferry. 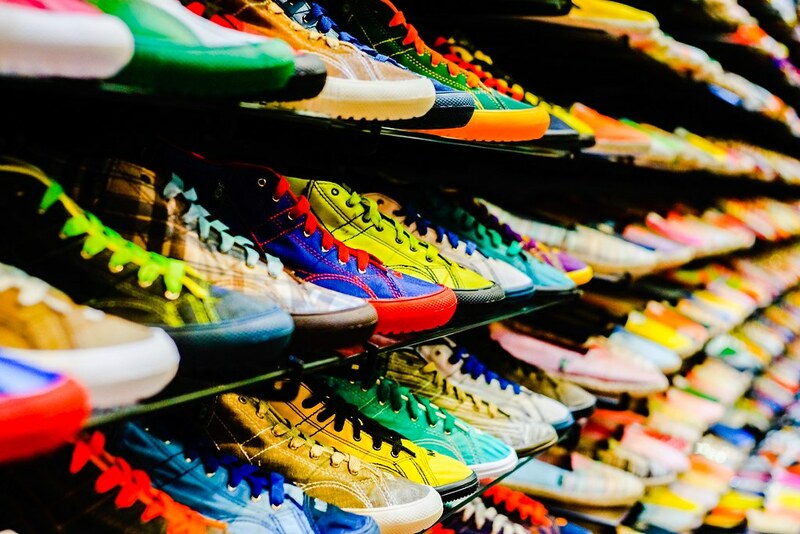 The mall allows shoppers to buy items such as branded clothing, perfumes, cosmetics, men accessories, cigarettes, liquor, sportswear and leather goods among others. The Jetty Point has numerous facilities and duty free products thus making it a preferred destination for visitors who go to explore the Langkawi Island. Cenang Mall is a two storey complex located in Pantai Cenang. 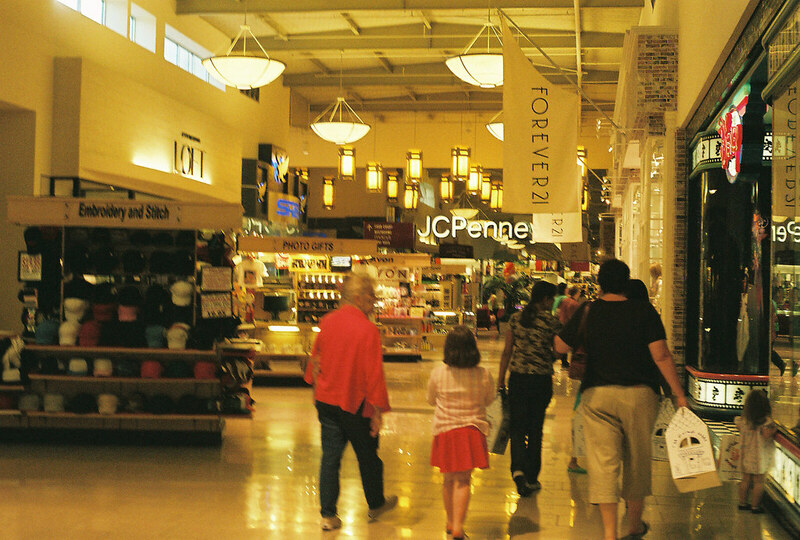 The mall houses a supermarket, pharmacy, local retail outlets and restaurants. 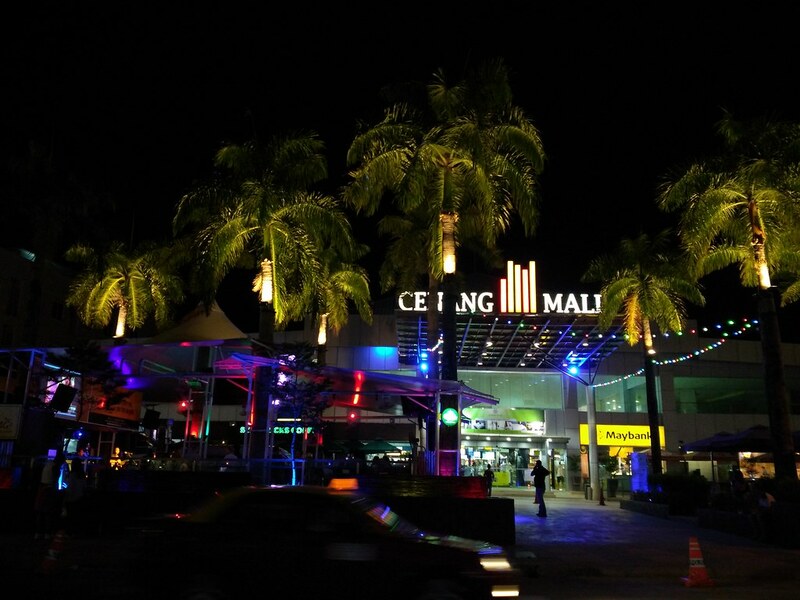 If you want to have a shopping experience that is comfortable, then you should choose Cenang Mall. 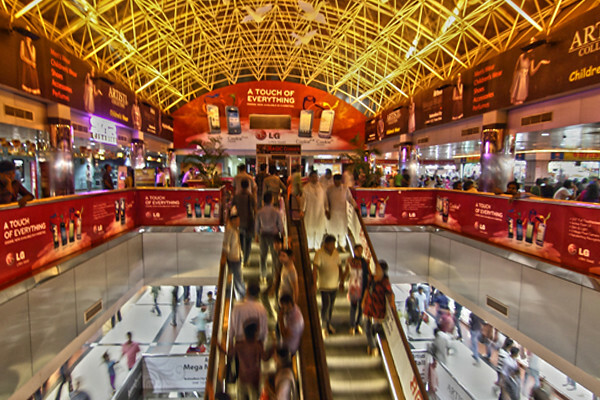 The mall is open every day from 10:00 A. M to 22:00P.M. However, the Cenang Mall does not have a lot of people compared to other duty free malls in the area. Hot Glams Beauty and Boutique is found in Langkawi and it deals with beauty products. Visitors can get different kinds of products. They have a wide range of products for their visitors. If you want to look good, then you should not go anywhere else. All you have to do is just go to hot glams and buy the beauty product of your choice. 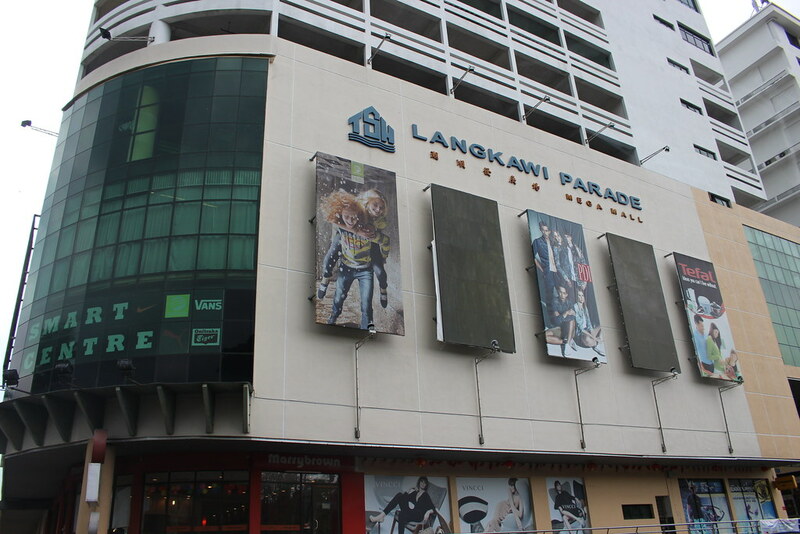 The Langkawi Parade Megamall is the biggest shopping mall with 12 restaurants, 6 stores, a supermarket, Cineplex, budget hotel and a car park. It only takes about 15 minutes to the reach the Parade Megamall from the town center. It is the appropriate place to buy duty free wine and liquor, perfumes, chocolates and tobacco. Shopping at parade megamall gives you the opportunity of shopping wines from countries like South Africa, France, and Australia. You are guaranteed of getting items from a variety of countries. Langkawi Shopping Mall is located in Langkawi Island and is one of the main duty-free outlets. The mall has several items for people who are visiting Langkawi Island. It offers affordable options for clothing, household items, cosmetics, liquor, sportswear, cigarettes, electronic items, accessories, crystals and decorative ceramics. Apart from that, it has several money changers, fast food outlets, and even an information counter for the Kuah tourists. It is open every day from 10:00 A.M to 22:00 P.M.
All you have to do is just choose any of the above shopping malls to get the best product. The only limiting factor will be time. You can also rent a car in Langkawi to make it easier to visit all the malls.